Way of Will Peppermint Essential Oil - Wildland Supply Co. This Peppermint essential oil from India is pure and natural and contains no heavy metals. It is one of few mint varieties that are used in therapy. It has a penetrating herbaceous top note with a sweet and delicious minty aroma. 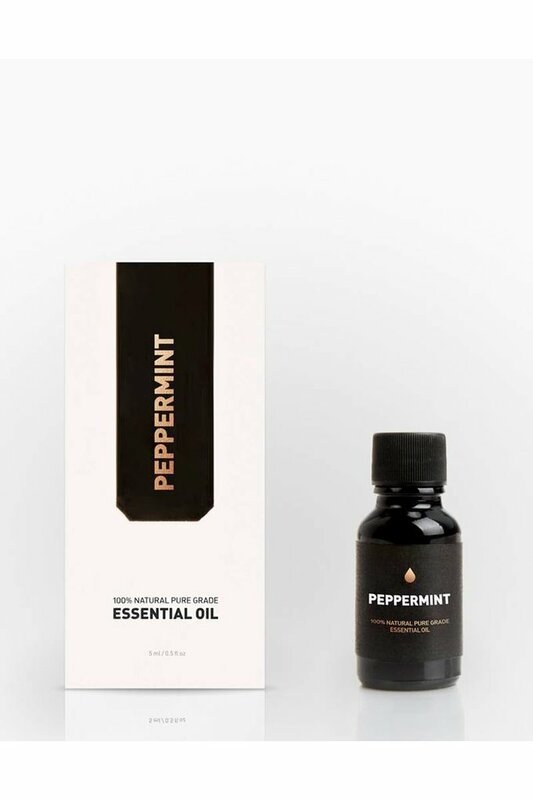 Peppermint essential oil is cooling and helps reduce symptoms of acne, cough, cramps, flatulence, headache, mental fatigue, nausea and nervous stress. Quick use: When experiencing gastrointestinal issues or headache, dilute 2-3 drops of essential oil in 10ml of carrier oil and massage on the affected area to relieve the symptoms. 100% natural pure grade Peppermint essential oil.